Closeouts. Cozy takes on a whole new meaning when you slip your feet into Rj’s Fuzzies’ sheepskin scuff slippers. 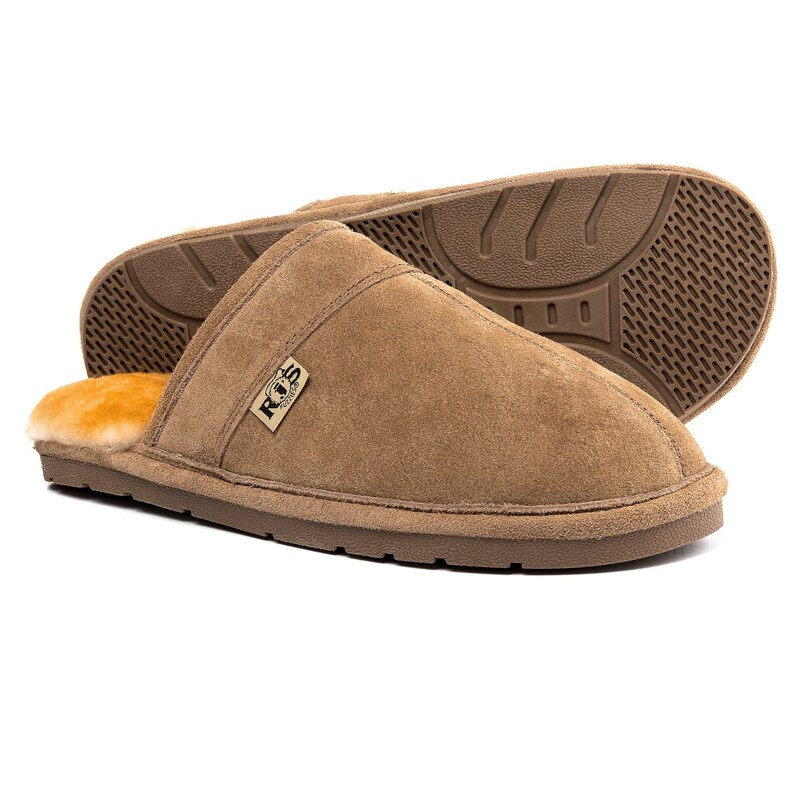 These simple scuffs feature a decadent, ultra-plush sheepskin lining that envelopes the foot in toasty, cushioned warmth.